Lavendar Light is a painting by Darla Boljat which was uploaded on January 15th, 2010. 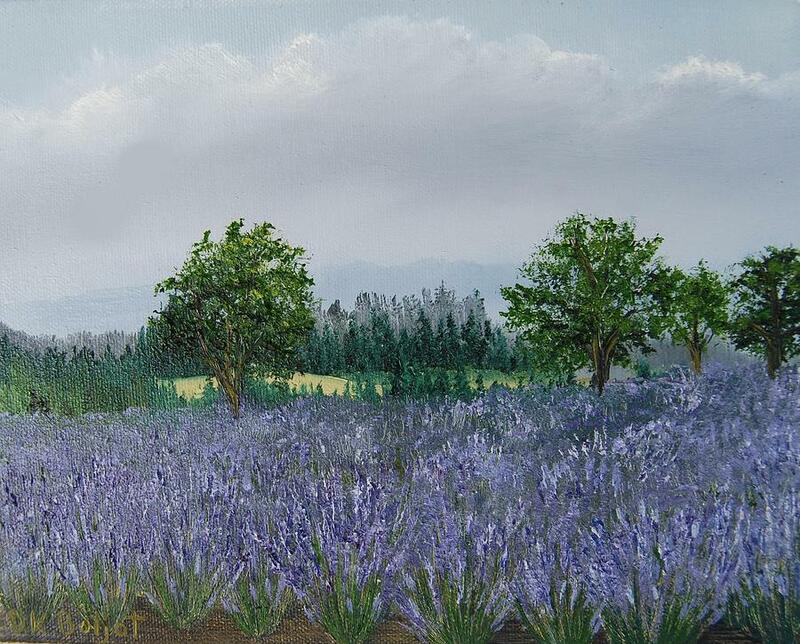 Flowering Lavendar in Yamhill County Oregon. This painting was created on location. There are no comments for Lavendar Light. Click here to post the first comment.